Great book! Loved the story and almost all the characters, my only complaint was Emily she was not only unlikable but her interactions with other characters where also unbelievable. What Aunt is more concerned about getting some culture rather than getting to her 14 yr old nephew who is to their knowledge alone. Another great book in a wonderful series! Love this series! Great mystery with smart funny dialog ! Narrator does a wonderful job bringing these characters to life! 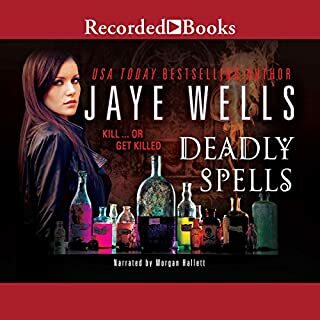 Already addicted to the pharmaceutical drug that keeps her body from decomposing, Bryn has to stop a secretive group of rich and powerful investors from eliminating the existing Returné addicts altogether. 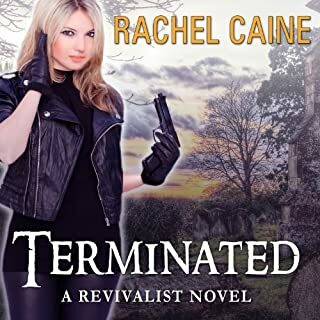 To ensure their plan to launch a new military-grade strain of nanotech, the investors' undead assassin - who just happens to be the ex-wife of Bryn's lover Patrick - is on the hunt for anyone that stands in their way. So I loved this series, but there were so many inconsistencies between the second and third book it drove me nuts! Other than the horrible the editing the book was great! Enjoyed every minute. Great story, likable characters, and the narrator did a wonderful job. Can't wait for the next one in this series! This series is so degrading to women. 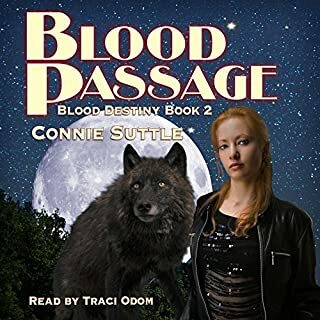 What disappointed you about Blood Passage? 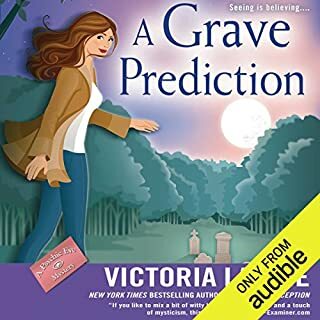 I liked the first book in this series but this book begins the decline followed by the next book which was so degrading I could not listen to it. You have a strong smart heroine who is beaten by the people in control of her and then is constantly yelled at and belittled by her fiancé, now you wouldn't expect her to put up with it but the deeper you get into this series the more she cowers to the men in her life. 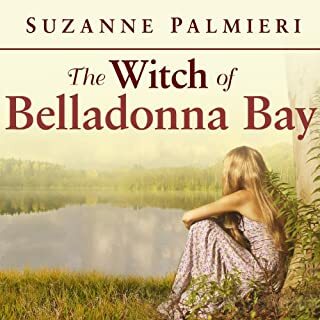 In Suzanne Palmieri's thrilling novel The Witch of Belladonna Bay, Bronwyn is forced to return home to Magnolia Creek, Alabama - a place she hasn't been since her mother, Naomi, died 14 years earlier - and the troubled family she left behind. 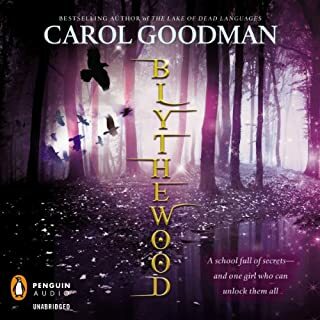 With her brother Patrick behind bars for the murder of her childhood friend and her eccentric father, Jackson, at wit's end with her 11-year-old niece, Byrd, Bronwyn finds herself back at her childhood home, the Big House, and surrounded by ancient Magnolia trees dripping with Spanish moss. Would you consider the audio edition of The Witch of Belladonna Bay to be better than the print version? When young Eleanor Amore gets pregnant, she returns to her estranged family in the Bronx, called by the "Sight" they share. It is the first time she has been back since she was 10, and while everyone else remembers that summer, Eleanor can’t recall anything earlier than the moment she left. With her past coming back to her in flashes, she becomes obsessed with recapturing those memories. Aided by her childhood sweetheart, she learns the secrets still haunting her magical family. If you could sum up The Witch of Little Italy in three words, what would they be? 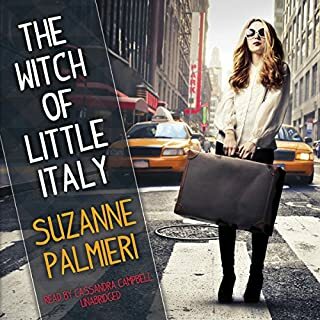 What other book might you compare The Witch of Little Italy to and why? What did you love best about Blythewood? The story was very unique. All of the characters were so well written they came to life. In debt after her husband's unexpected death, Meg Rosenthal secures a job as a teacher at an upstate New York boarding school. 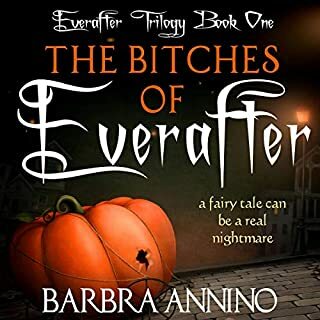 Leaving suburban Long Island, Meg and her teenage daughter, Sally, embark on a new life in Arcadia Falls, a beautiful but isolated small town and the inspiration for a number of magically eerie fairy tales. 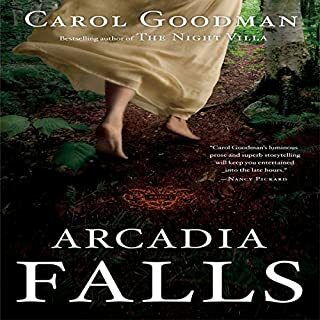 Would you consider the audio edition of Arcadia Falls to be better than the print version? 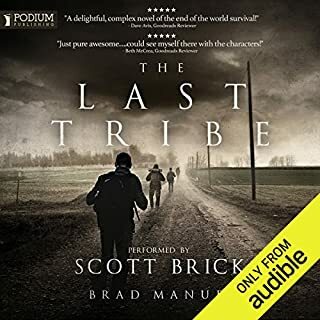 I did not read the print version, however the audio book was very well done. I loved all the characters, they were all so vivid and well written. Which character – as performed by Jen Taylor – was your favorite? I found the entire book mesmerizing! Loved every moment start to finish the character development was incredible, but ever more so the setting was so well written I just want to love in this book.